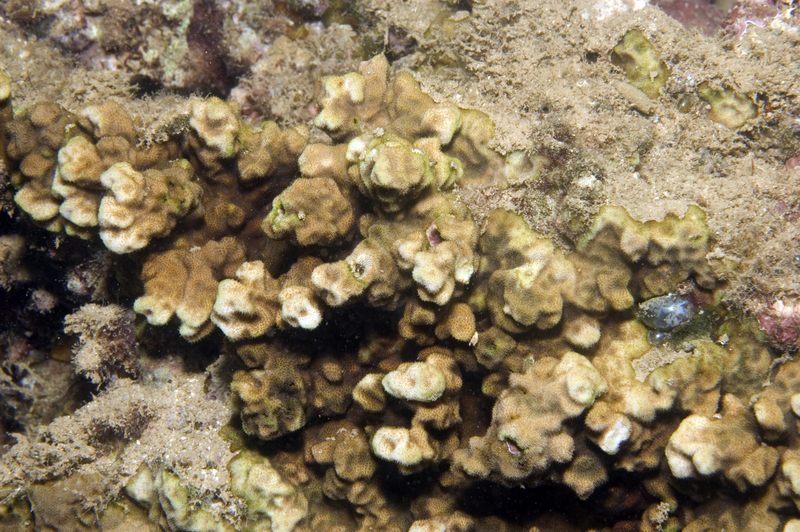 Scleractinia (stony corals) includes groups like Diploastreidae, Meandrinidae, and Dendrophylliid corals . Definition: "marine species in this clade which are currently represented in specimen collections (estimate) (Appeltans et al. 2012. The Magnitude of Global Marine Species Diversity. Current Biology 22, 2189–2202. http://dx.doi.org/10.1016/j.cub.2012.09.036)"